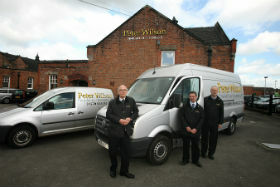 Peter Wilson’s long history as valuers and auctioneers in Cheshire began in 1955. 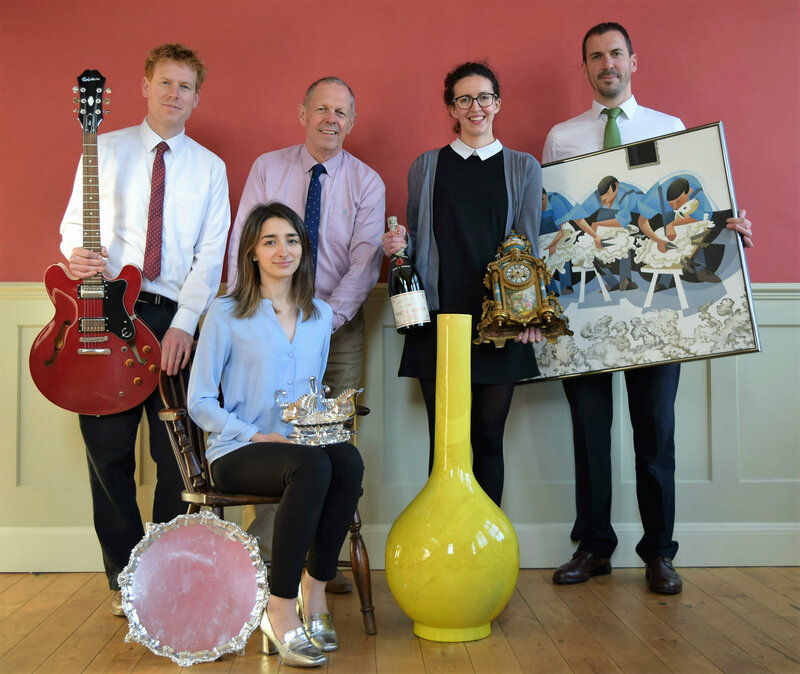 Today’s team of passionate and dedicated professionals ensures the saleroom enjoys a distinct identity - combining over 70 years’ experience selling art, antiques, jewellery and collectables. 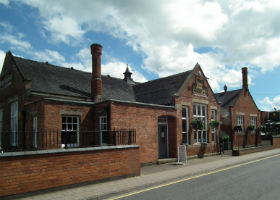 Our handsome Victorian redbrick saleroom in Nantwich provides the perfect meeting place for established clients - and the base for a digitally-aware business equipped to reach buyers in all of the world’s key art markets. 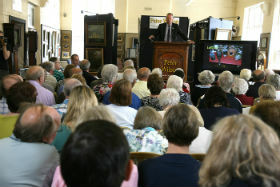 We are members of the Society of Fine Art Auctioneers. Headed by managing partner Robert Stones, the valuation team at Peter Wilson has the expertise and experience that translates into top prices for your lots. The team benefits from a wide range of expertise. Peter Wilson has departments dedicated to the valuation, marketing and sale of specific areas of antiques, fine art, jewellery and collectables. Each department is headed by a specialist - some of whom appear regularly on popular television programmes such as Bargain Hunt and Antiques Road Trip. Click here to read more about the Peter Wilson team. 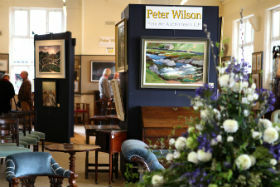 From a spacious and comfortable saleroom in the historic Cheshire town of Nantwich, Peter Wilson hold approximately 30 auctions per year - a calendar blending five Fine Art sales with regular Interiors events. Tailored to a knowledgable international buying audience, our fully-catalogued Fine Art sales embrace quality consignments across established collecting categories such as period furniture, Asian works of art, jewellery and watches, 19th and 20th century decorative arts furniture and British and Continental pictures. In particular, we are market leaders in the burgeoning market for Northern Art - setting many record prices for the work of both established and emerging regional artists. Our Interiors sales are the place to find a huge range of more affordable antiques and collectables - now accompanied by designated sections devoted to specialist collecting fields such as musical instruments, toys, wine and spirits and militaria. Click here to view the full auction calendar. We have a team of valuers who will be happy to offer sale advice to prospective vendors. If you are interested in a valuation, please complete our online valuation form or alternatively call us on 01270 623878. You can call us on 01270 623878, or visit our Contact Us page for more ways to get in touch.